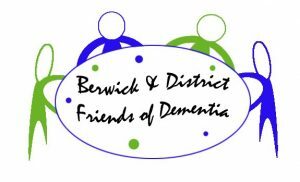 We are an unincorporated charitable organisation and our aims are to provide a safe and welcoming environment for people with mild to moderate dementia and their carers to come for peer support, social interaction and dementia friendly activities. We welcome members from both sides of the Border up to a 25 mile radius of Berwick upon Tweed. Transport may be available within Berwick town boundary – ask for details. New Resident Organisation – moved in recently!